The Inevitable Caliphate? 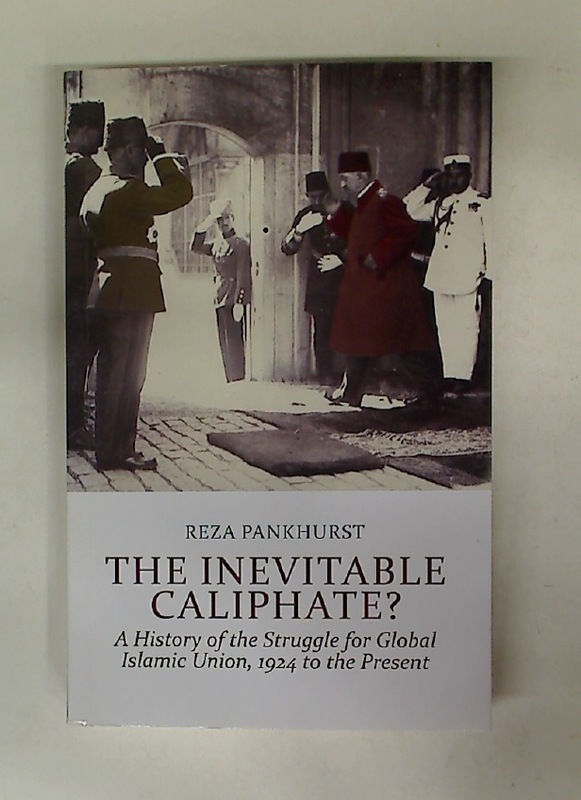 A History of the Struggle for Global Islamic Union, 1924 to the Present. The Dance of Death. First edition.